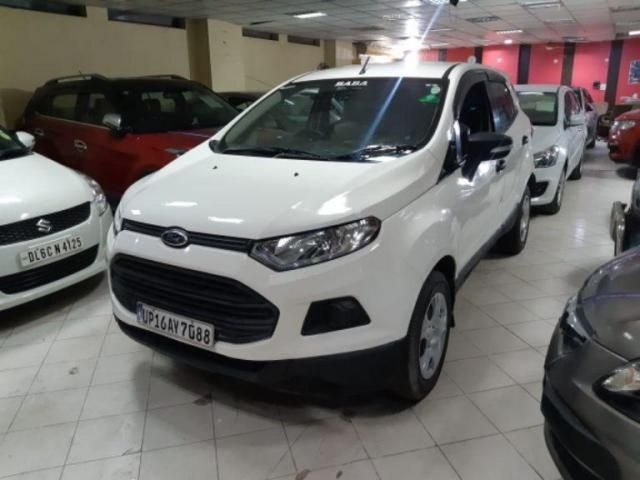 There are 4243 Used Ford Cars available for sale online in three different pricing formats – Fixed Price, Best Offer and Auction. 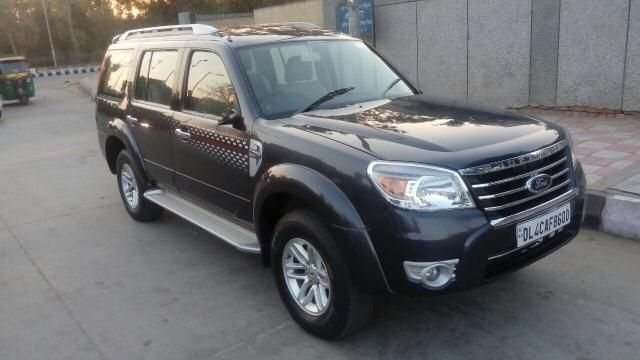 Used Ford Cars available at starting price of Rs. 30,000. 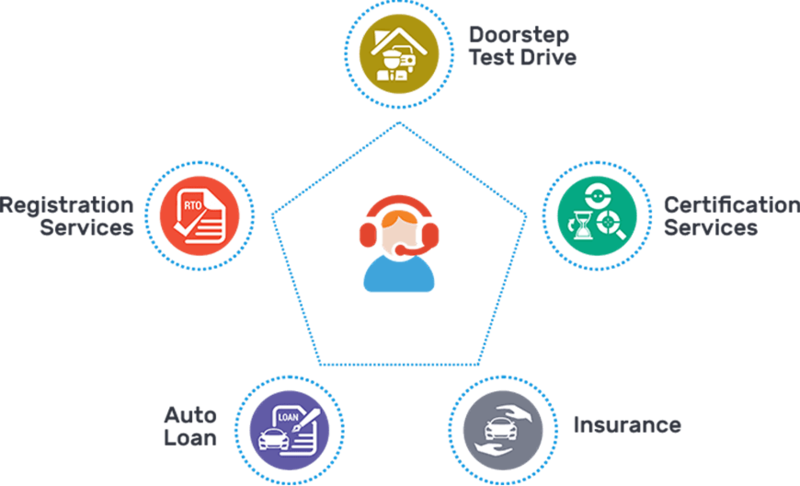 All Used Ford Cars come with Full Circle Trust Score and 100% Refundable Token Amount. 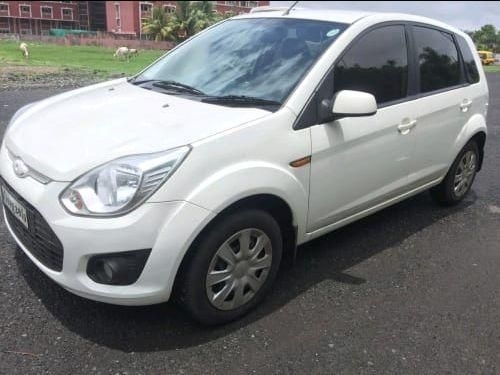 Few top Used Ford Car models are Ford figo, Ford ecosport, Ford fiesta, Ford endeavour, Ford ikon. 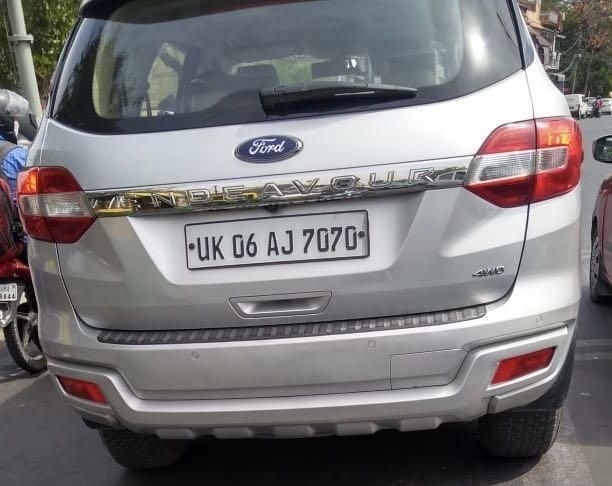 Ford India is the Indian subsidiary of the USA based Ford Motor Company. The company’s manufacturing plant is situated in Chennai, Tamil Nadu and Sanand, Gujarat, and all the manufacturing and exports of vehicles and engines take place from it. 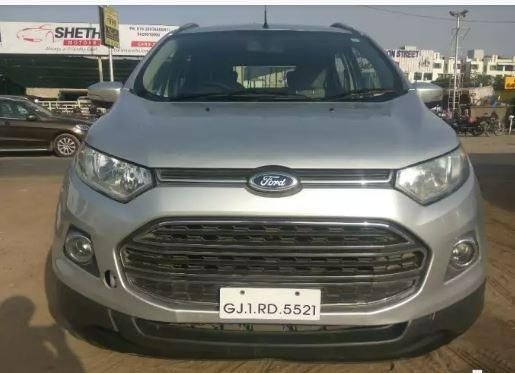 The company entered in India in the year 1995, and since then, Ford has been a name in the Indian automotive industry that is directly linked with the word “Trust”. All the cars from Ford are known for its refined engines and contemporary design. Cars manufactured by Ford are well known for the quality of their mechanical parts and, also, the contemporary design. 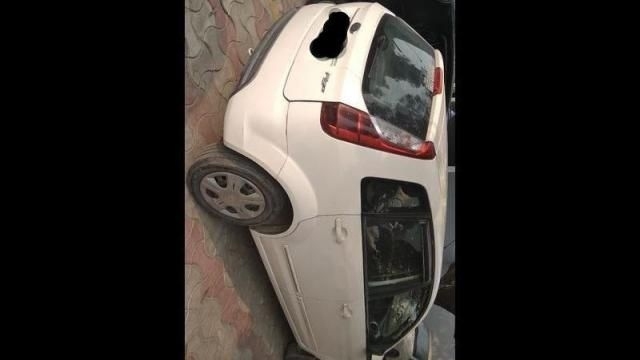 At Droom, you can find hundreds of used Ford cars which are kept in good condition and up for sale at very affordable prices. Used Cars are available in both Petrol as well as Diesel fuel options. 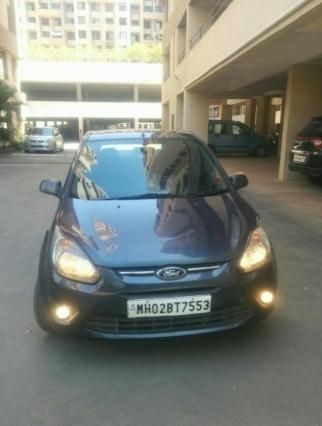 Popular Used Ford cars include Ford Figo, Ford Aspire, Ford EcoSport, Ford Endeavour and Ford Mustang. 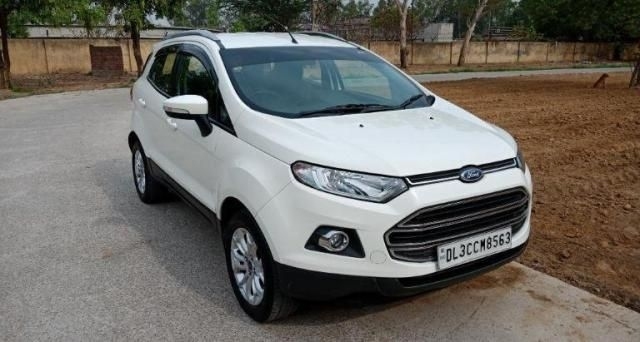 All Popular used Ford cars in India are available with very reasonable price tags and they serve as very good value for money products providing quality and reliability. 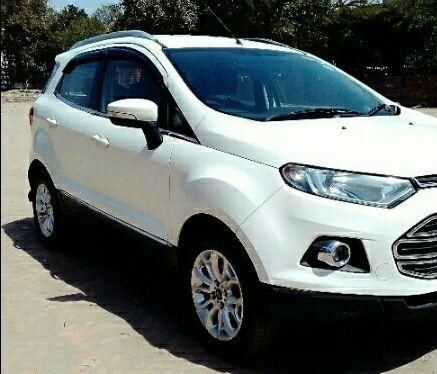 Droom has the largest collection of Popular used Ford cars in India.